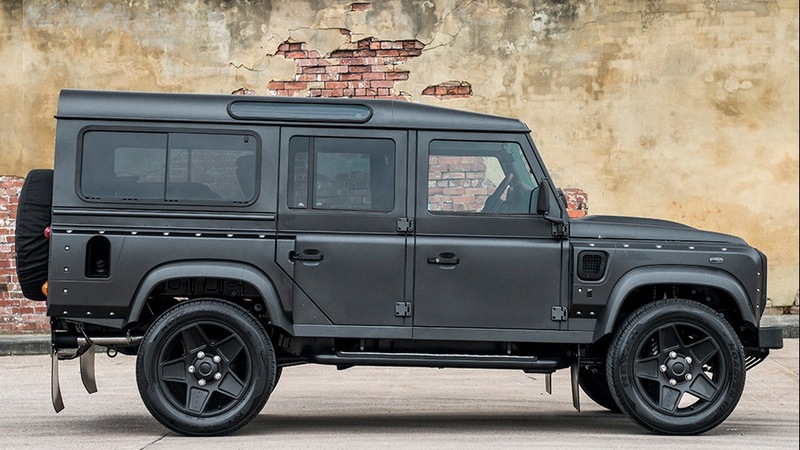 Having dealt with the iconic 4×4 lots, the British tuner chose to mark the end of its long and distinguished history with something special. 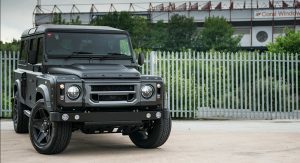 This doesn’t mean we won’t see Project Kahn or CTC (Chelsea Truck Company) branded Defenders anymore, as with this “The End” edition the tuner just wanted to pay its respects to it. 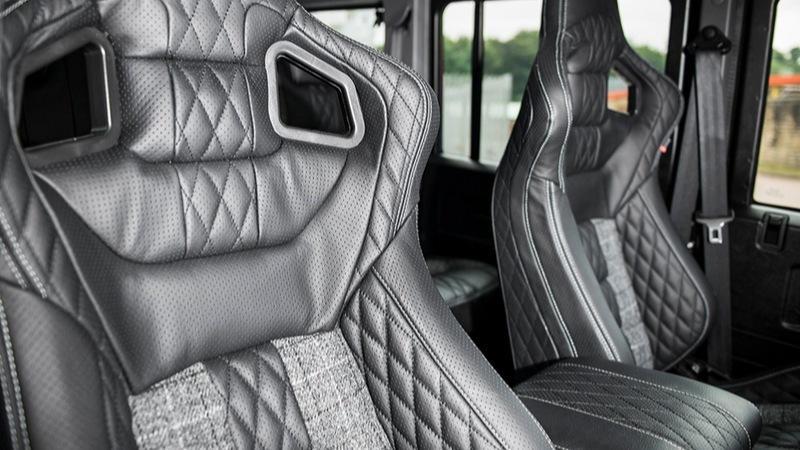 Kahn’s latest creation comes in a 2.2 TDCI XS 110 Station Wagon trim, adorned with “a wealth of rugged and luxurious amenities”. 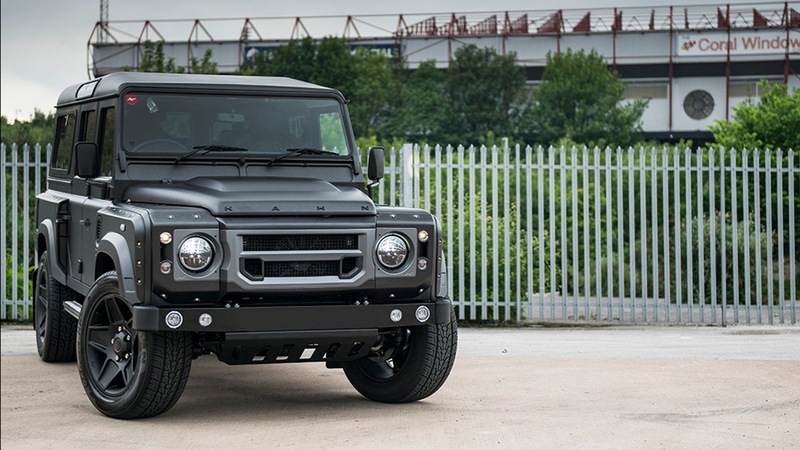 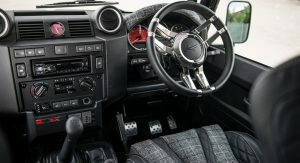 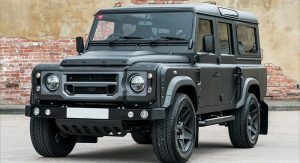 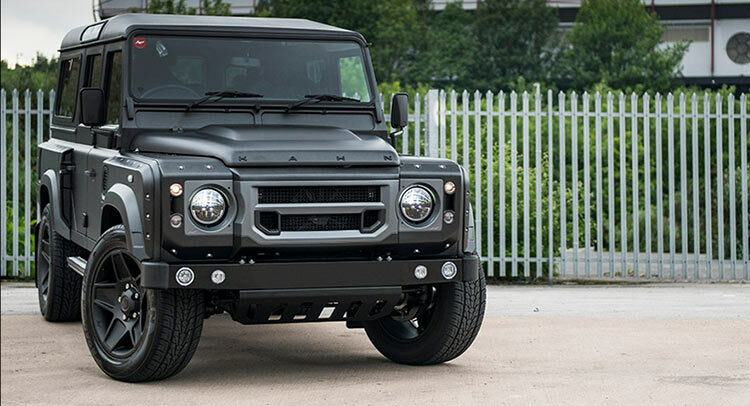 After a complete overhaul, the Santorini Black Defender became a full-on Chelsea Wide Track version, sporting substantial reworked aspects of the exterior and interior in order to add a unique style which, as Chelsea Truck Company puts it, epitomizes opulence. 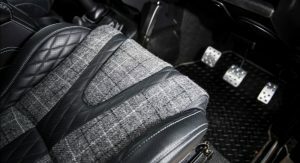 The interior went through many changes, as the standard seats have been replaced with GTB units in quilted and perforated leather. 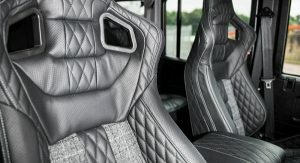 As a matter of fact, Kahn paid attention to almost everything in the interior, with the center glove box, passenger dashboard, grab handles, door panel inserts, instrument binnacle, rear door panel, roof headlining and sun visors are all upholstered to match the upholstery. 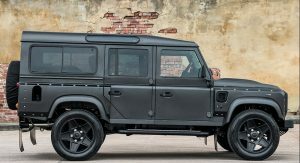 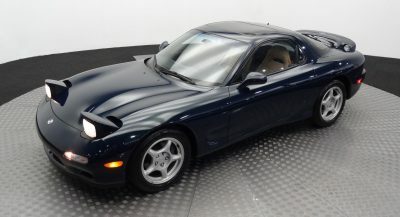 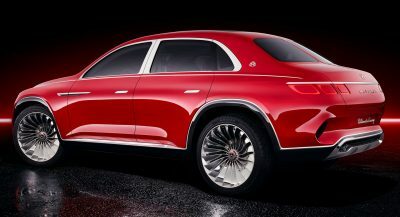 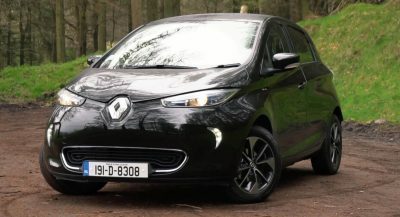 The tuner also claims that the bodywork is more exclusive than ever before thanks to the addition of front and rear widened wings with integrated air vents, a new X-Lander front grille, a front bumper with integrated lighting, bumper sump guard mesh hood vents, and other notable additions (such as the spare wheel cover). 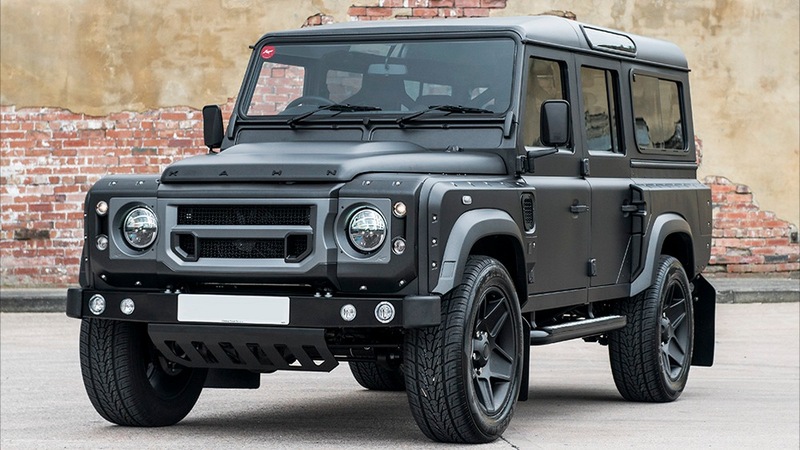 Sitting on Mondial “9 x 20” wheels in Satin Black, the big brute has the power to back up its aggressive stance thanks to the new Kahn Power Upgrade unit, which offers remapped performance in the form of enhanced power, smoother delivery and improved fuel economy. 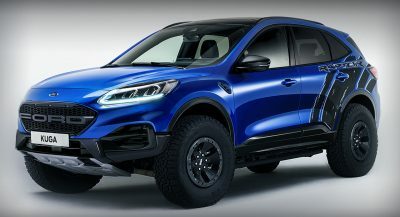 It even has a twin crosshair exhaust system, suspension lift, up rated suspension and hard wearing mud flaps that complete the tough SUV look.